Daniel J. Hale is one of those writers who could have been comfortable writing for Black Mask in the ’30s or Manhunt in the ’60s. He’s the consummate craftsman. “In The Air”, his story in Dallas Noir, which uses The Texas State Fair as part of the backdrop, is a throwback to classic noir suspense. We asked him a few questions about his story and his style. MYSTERYPEOPLE: How did the idea of your short story come about? DANIEL J. HALE: I wanted “In The Air” to include Deep Ellum and Highland Park, perhaps the two parts of the city with which I’m most familiar. I also knew it had to feature the State Fair of Texas, specifically the Texas Star, which was until a few months ago the tallest Ferris wheel in North America. I had a vague idea for a storyline until a chef friend showed me an expensive knife he’d just bought — the protagonist and the plot sprang forth from that chance encounter almost fully formed. MP: Your story takes place in Deep Ellum. What makes that a distinct part of Dallas? DJH: I lived in a renovated factory on the edge of Deep Ellum for five years before moving to a leafier part of Dallas over a decade ago. During my time there, the area held a distinctive mix of the seedy and the trendy and the artsy. There were nice restaurants on the same block as seedy tattoo parlors and luxury lofts. It was Disneyland for adults. It was one of the places to “be.” Deep Ellum’s seen better days, but lately there’s been a resurgence in the area. With Pecan Lodge (one of the top BBQ destinations in the USA) moving there next year, Deep Ellum may well be on its way to recapturing its former glory. MP: Your work has a very classic feel. Who are some authors who influenced you? DJH: That’s very kind of you to say. Jim Thompson is, for me, quintessential noir, and he continues to be a big influence. I also love the works of Elmore Leonard and Patricia Highsmith. Some good friends of mine are brilliant (i.e. best-selling and/or award-winning) authors of noir, but I’d rather not mention any names for fear of accidentally omitting someone. MP: What can you do with a crime story in Dallas you can’t do any most other towns? DJH: Dallas is city of contradictions. It is, in some ways, a manifestation of cognitive dissonance. It’s a beast of blatant capitalism carefully cradling a helpless child. It’s a glitzy city with a wild-west mentality. It’s sin city and the buckle of the Bible belt. There are lawbreakers in the best and the worst parts of the city. 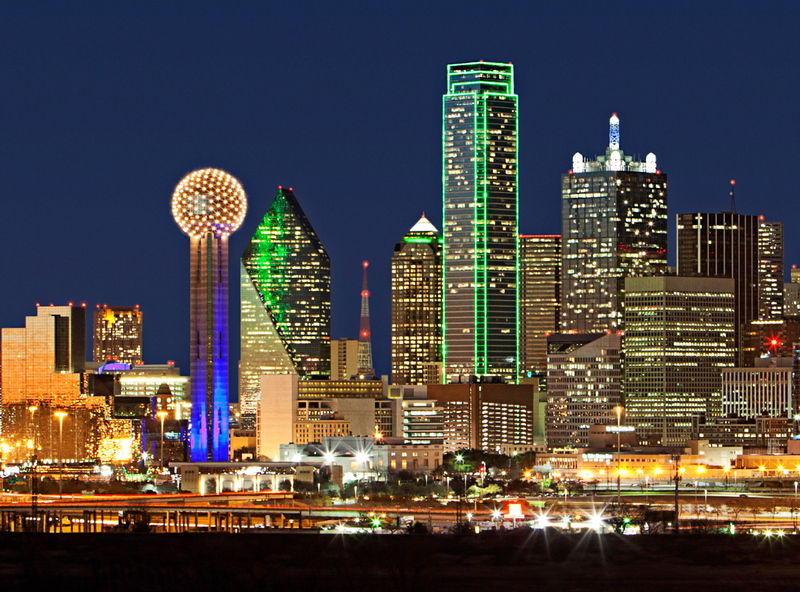 Dallas holds so many different sets of conflict, it’s a natural for crime fiction. 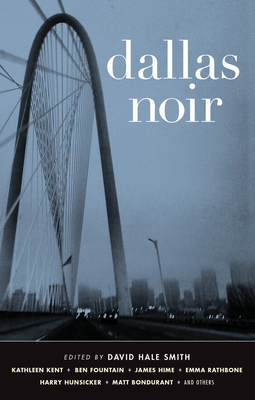 David J. Hale, along with other authors featured in Dallas Noir, will be here at BookPeople to talk about his work and the collection on Friday, December 6 at 7pm. The event is free and open to the public.